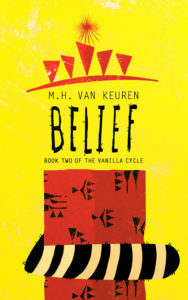 I’m writing the final installment of The Vanilla Cycle, which will be called Impetus. It’s mind-bogglingly complex to wrap up The Vanilla Series, but I’m hoping to have it out sometime in 2019. What does “M.H.” stand for? Who designs your covers and interiors? 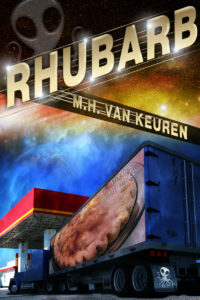 The Rhubarb cover was designed by Streetlight Graphics (and features a real picture of my mother-in-law’s rhubarb pie), but every cover since then has been designed by Damonza. My wife, Julie, is my editor, ebook designer, and paperback interior designer. She also does indexing and is basically a one-woman book production factory. Her other clients include tech guy David Pogue. 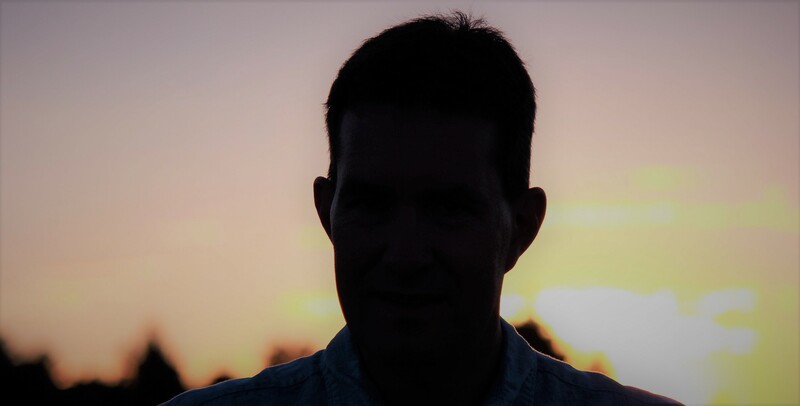 I always have four or five books in the back of my mind, just waiting for me to have the time to get them down on paper. I am constantly reading, frequently hiking, and forever cooking dinner. I was a full-time dad until my sons grew up—but after they did I also took on a part-time job. Which of your books should I start with? 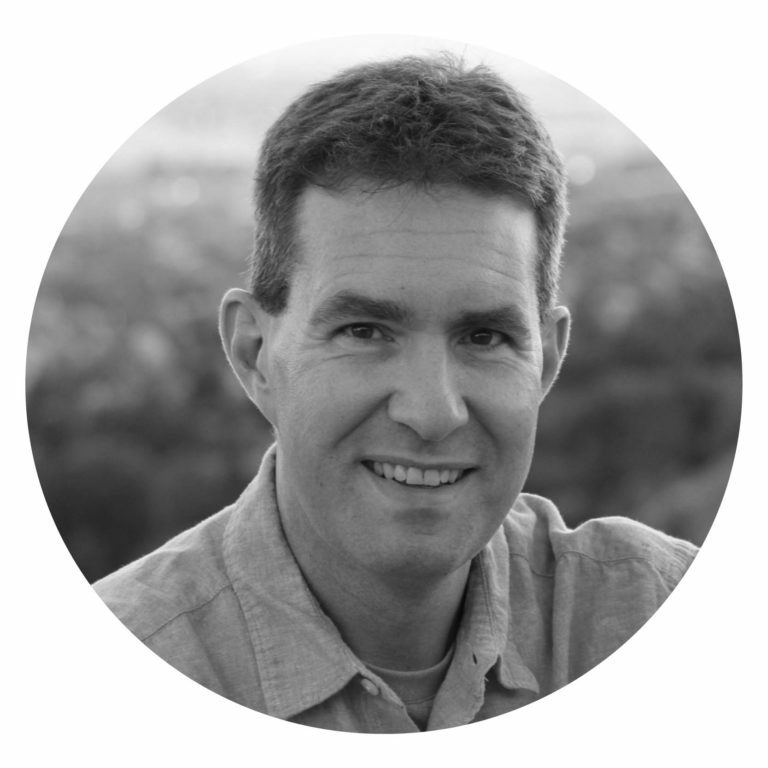 If you’re not afraid of commitment—Legitimacy. If you’d enjoy something light and silly—Rhubarb. 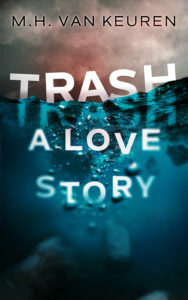 If you’re not actually that into science fiction—Trash: A Love Story. 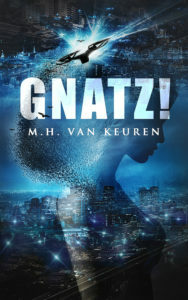 If you like hard sci-fi with darker edges—Gnatz! 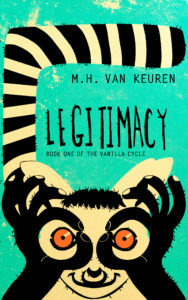 I’ve left out Belief, but only because if you’d like to know what’s going on, you will need to read Legitimacy first. Any other questions? Email me.